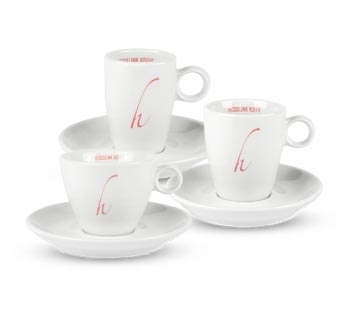 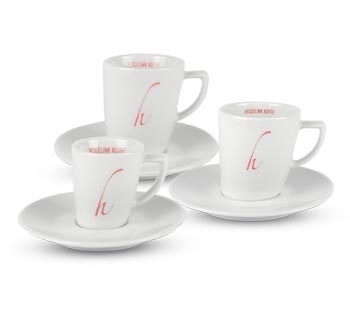 It goes without saying, great coffee has to be served in a set of high quality cups and saucers. 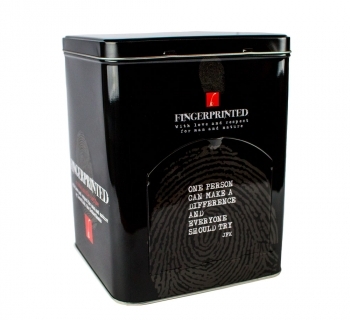 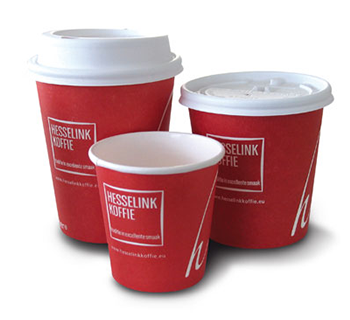 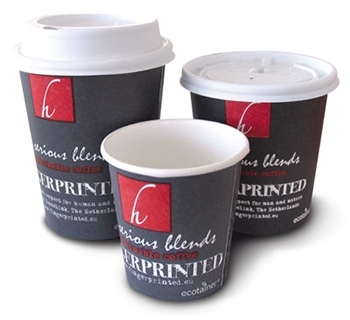 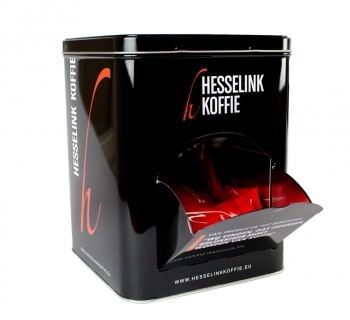 Fingerprinted also sells hot cups for coffee to go and single use. 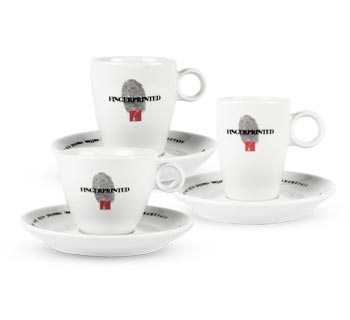 Fingerprinted has a broad variety of assorted cups and saucers. 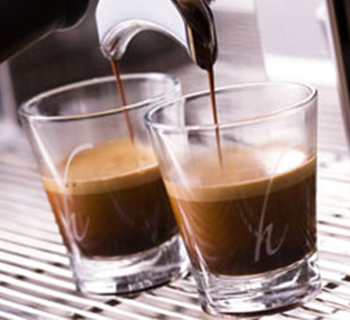 Please don’t hesitate to contact us to require for our rental conditions.